The nation’s opioid epidemic has reached crisis proportions. In 2017, drug overdoses claimed more than 72,000 lives – exceeding the annual death toll during the height of the AIDS epidemic in the 1980s. At a rate of more than 100 overdose deaths every day, the crisis is prompting society to reconsider how we address substance use disorder. Addiction is now recognized as a medical condition affecting the wider community rather than a moral failing limited to individuals. Addiction medicine didn’t even exist as a recognized specialty until 10 years ago. Today, OHSU clinicians and researchers are at the forefront of the field. OHSU now provides addiction intervention for patients hospitalized with infections and other acute medical conditions caused by their underlying substance use disorder. This innovation has become a national model. At the same time, OHSU addiction medicine specialists are working with health care professionals and community leaders to improve addiction care in communities throughout Oregon affected by the opioid epidemic. 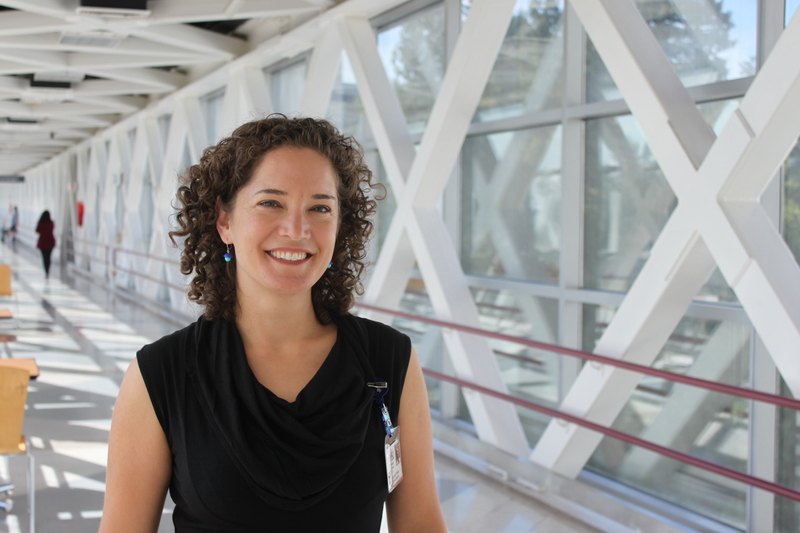 The OHSU Addiction Medicine Program also provides direct training to community providers and to providers receiving medical training at OHSU, including the OHSU Addiction Medicine specialty training fellowship. This work is beginning to make a difference. Although opioid addiction continues to harm local communities, the U.S. Centers for Disease Control and Prevention reported that Oregon experienced the largest rate of decrease in prescription opioid deaths nationwide, from 2015 to 2016. See below for a list of some of the OHSU experts in addiction medicine. 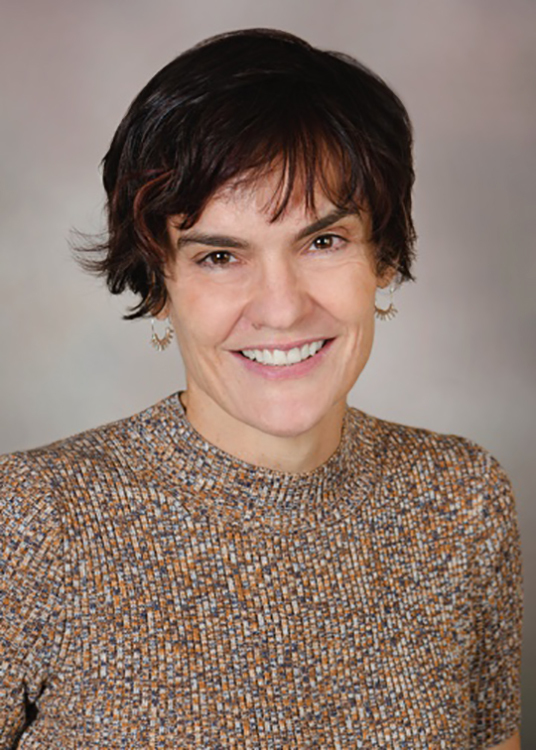 Honora Englander, M.D., associate professor of hospital medicine in the OHSU School of Medicine and an addiction medicine specialist. Englander’s research focuses on transforming health care, specifically hospital-to-home transitions, for vulnerable adults, including those with substance use disorder. She is also principal investigator and director of Project IMPACT, which brings together physicians, social workers, peer-recovery mentors and community addiction providers to tackle the root causes of opioid addiction when patients are admitted to the hospital. Jessica Gregg, M.D., Ph.D., associate professor of general internal medicine and geriatrics in the OHSU School of Medicine and an addiction medicine specialist. Gregg is working with primary care physicians and nurse practitioners in local communities throughout Oregon and Southwest Washington to improve addiction care in the primary care setting through project ECHO. Her expertise extends to hospital-based treatment of addition, detox issues and treatment policy. Todd Korthuis, M.D., M.P.H., a professor of medicine (general internal medicine and geriatrics) and public health and preventive medicine in the OHSU School of Medicine, and an addiction specialist. 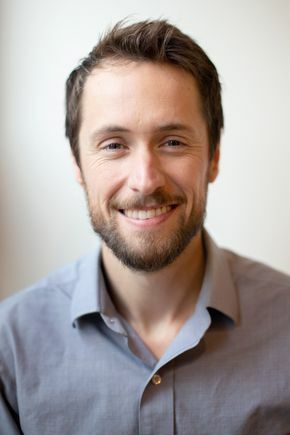 Korthuis is the principal investigator in a $4.5 million Oregon HOPE grant from the National Institutes of Health designed to test strategies to reduce overdose deaths and expand treatment access in rural Oregon. The intervention involves peer mentors, local primary care physicians and community stakeholders. Oregon is one of only eight states to receive this award, which is already being pilot-tested in Douglas and Lane counties. Korthuis also leads the Western States Node of National Institute on Drug Abuse Clinical Trials Network that tests new treatments for addiction in a variety of health care settings. Current and forthcoming projects include testing new treatments for methamphetamine use disorder and opioid use disorder in community-based and hospital settings. Travis Lovejoy, Ph.D., M.P.H., associate professor of psychiatry and public health and preventive medicine in the OHSU School of Medicine, and a pain psychologist in the VA Portland Health Care System. Lovejoy studies clinical and health systems outcomes when patients discontinue long-term opioid therapy. He is principal investigator of a VA study that examines patient experiences with the opioid taper and discontinuation process, as well as a study that examines the effectiveness of collaborative care approaches to managing pain in patients with substance use disorders. 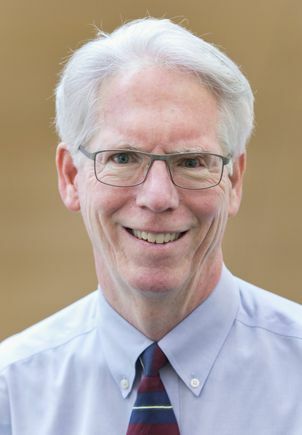 Dennis McCarty, Ph.D., professor emeritus of public health and preventive medicine in the OHSU School of Medicine and the OHSU-Portland State University School of Public Health. 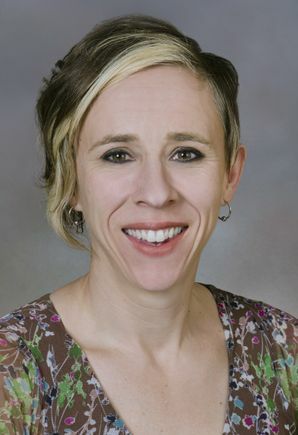 McCarty’s research focuses on strategies to treat alcohol and substance use disorders, specializing in policy solutions. Benjamin Morasco, Ph.D., professor of psychiatry in the OHSU School of Medicine and staff psychologist at the VA Portland Health Care System. Morasco conducts clinical research on issues related to chronic pain, with interests in improving pain treatment outcomes in patients with co-occurring mental health and substance use disorders. 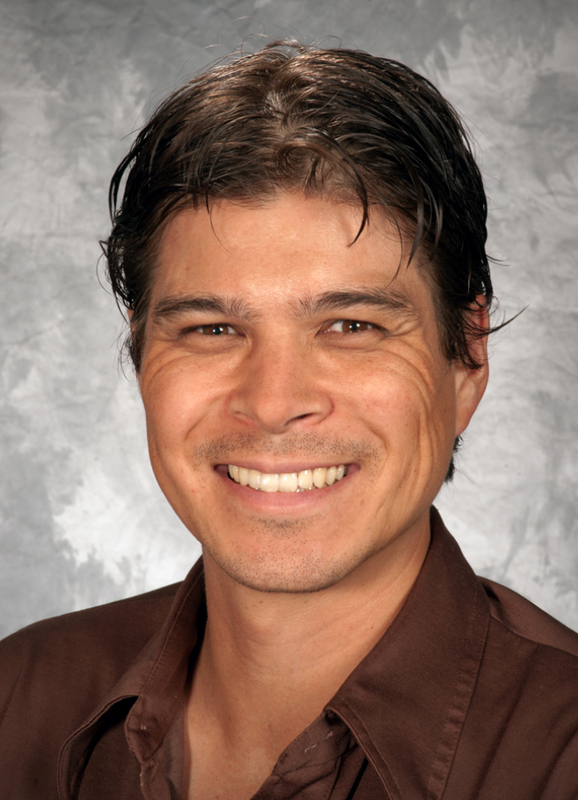 He is currently funded by grants from the NIH, the U.S. Department of Veterans Affairs, and the Patient-Centered Outcomes Research Institute to conduct clinical and observational trials designed to improve pain treatment outcomes and reduce adverse effects related to prescription opioids. Amanda Risser, M.D., M.P.H., assistant professor of family medicine in the OHSU School of Medicine and an addiction medicine specialist. 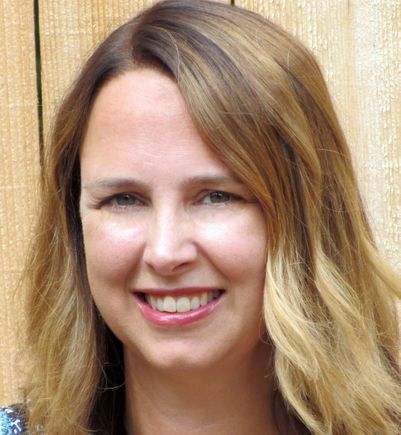 Risser specializes in maternity care, including the treatment of addiction in families and babies of opiate-dependent mothers through Project Nurture. 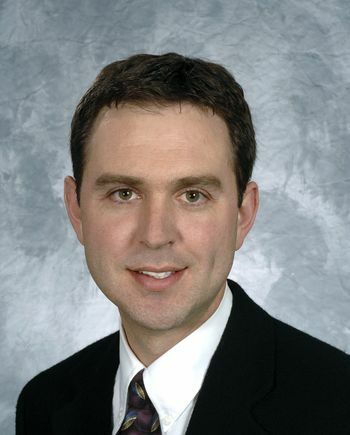 Andrew Seaman, M.D., assistant professor of medicine (general internal medicine and geriatrics) in the OHSU School of Medicine and an addiction medicine specialist. Seaman also works through an OHSU partnership with Central City Concern to meet the medical needs of people who are homeless or recovering from addiction. His research explores the intersections of addiction and hepatitis C, as well as opioid use disorder among incarcerated populations. Elizabeth Needham Waddell, M.A., Ph.D.
Elizabeth Needham Waddell, M.A., Ph.D., assistant professor of public health in the OHSU-Portland State University School of Public Health. 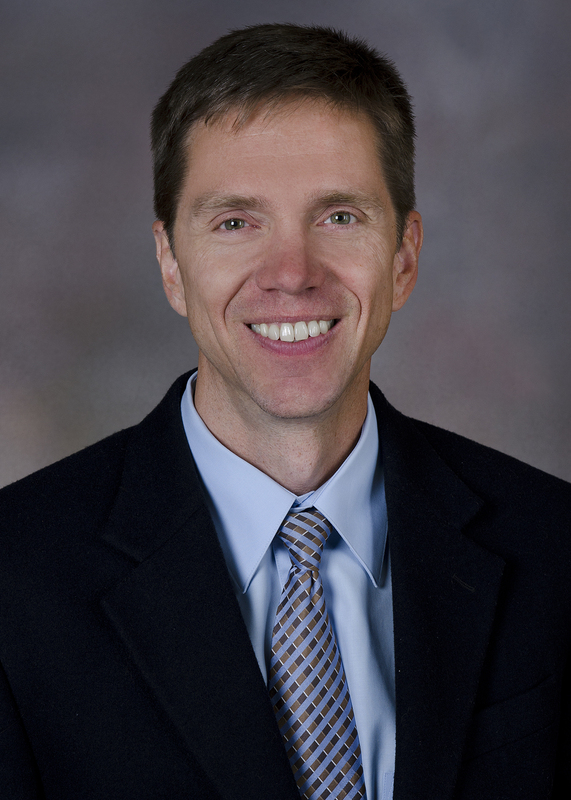 Waddell is principal investigator on a $2.2 million pilot grant from the U.S. Centers of Disease Control and Prevention. The grant, “Reducing Risk of Overdose after Release from Incarceration,” combines medications for addiction treatment with support from certified recovery mentors for women as they are released from prison. Gov. Kate Brown appointed Waddell to Oregon’s Alcohol and Drug Policy Commission in November 2017.